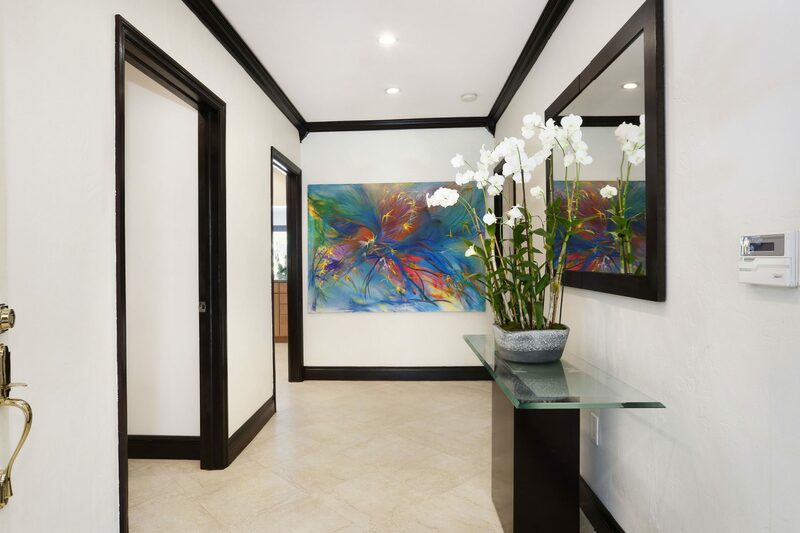 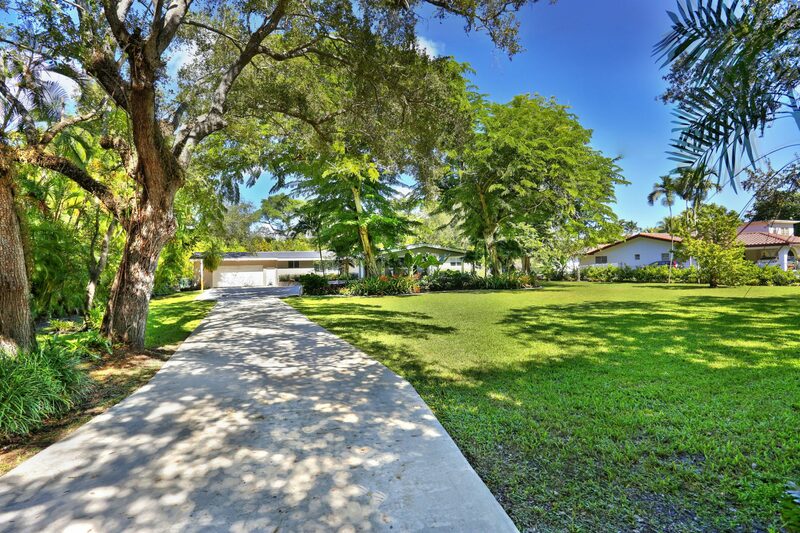 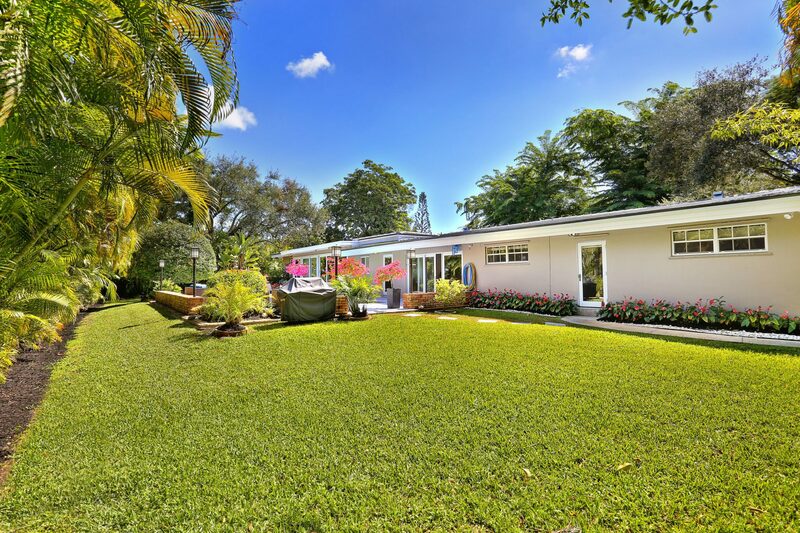 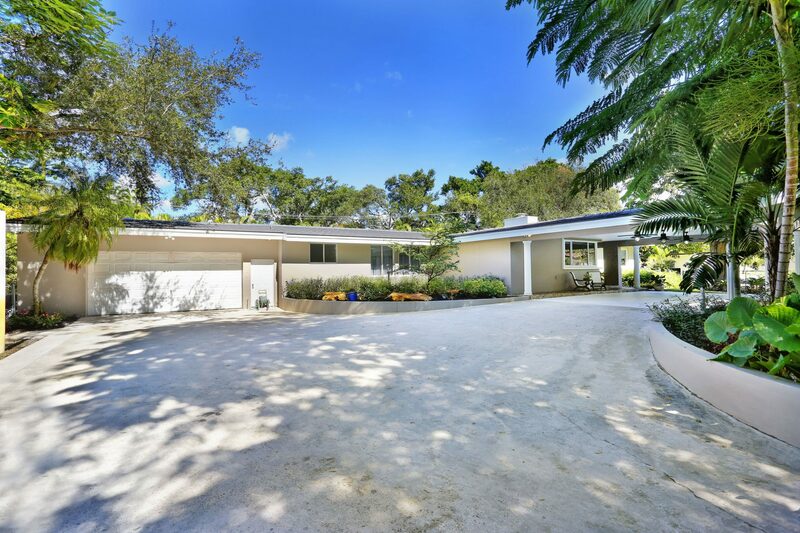 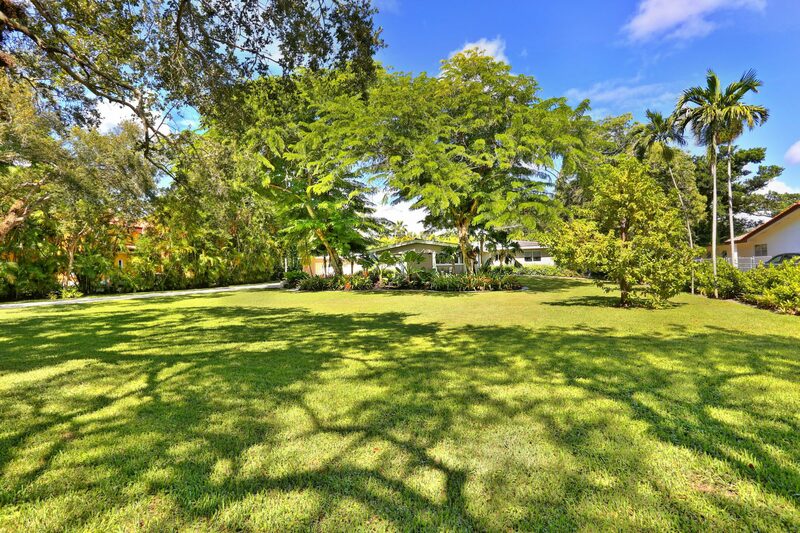 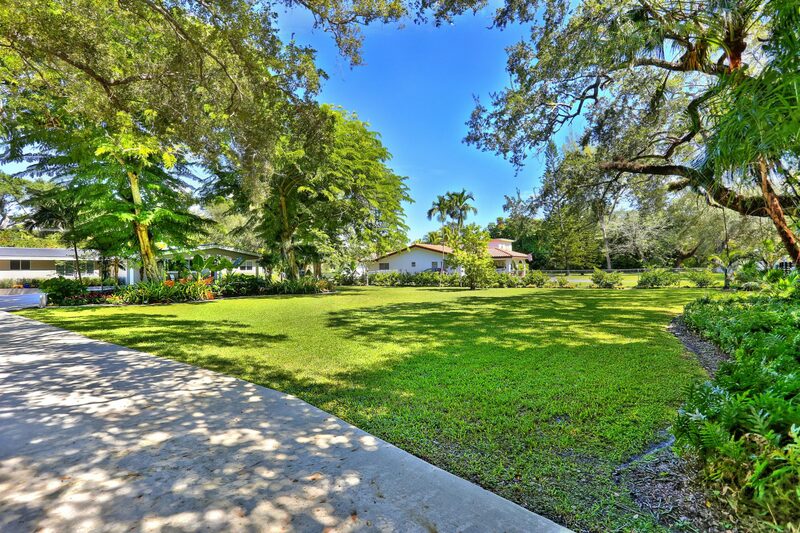 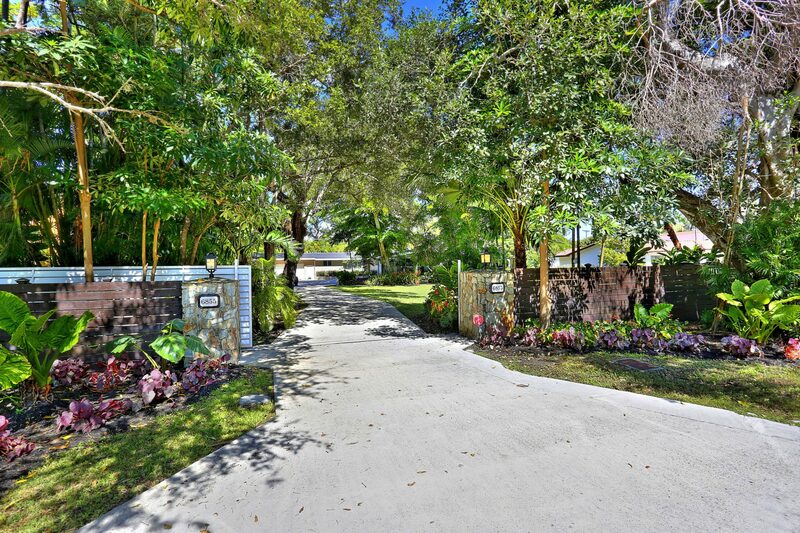 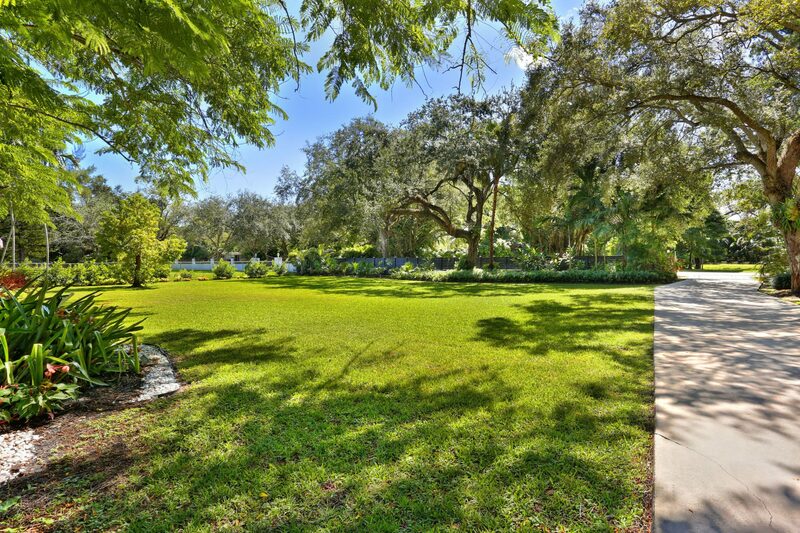 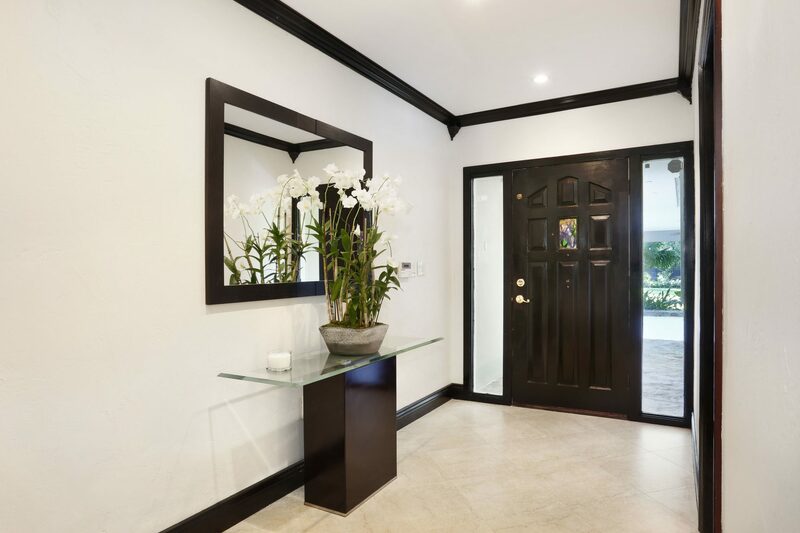 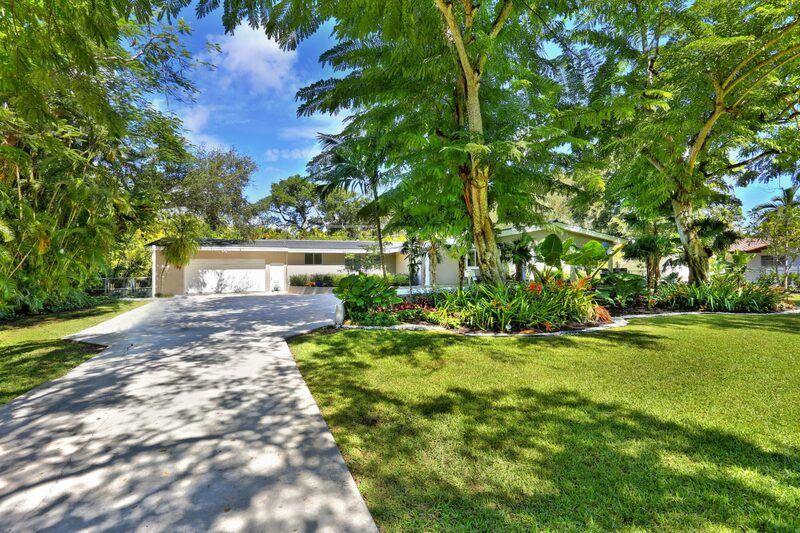 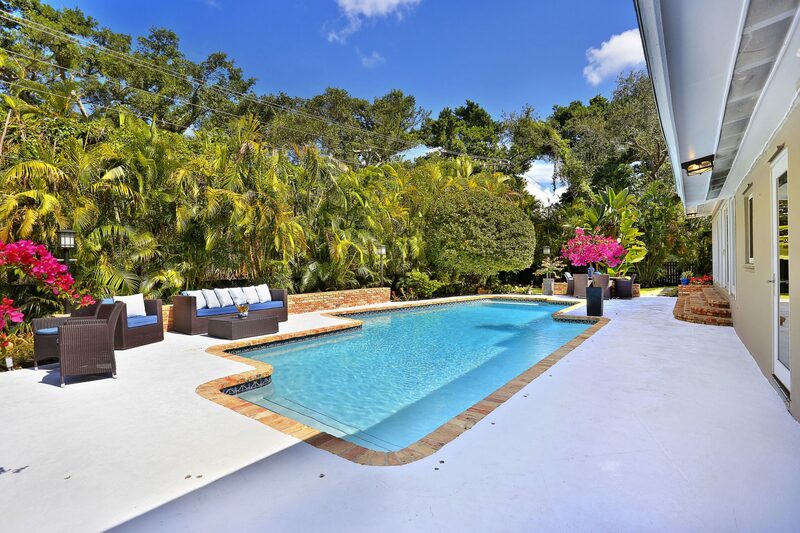 This lush gated home sits on a park-like acre with large Porte Cochere entrance, flagged by two stunning flowering trees ushering you onto the property. 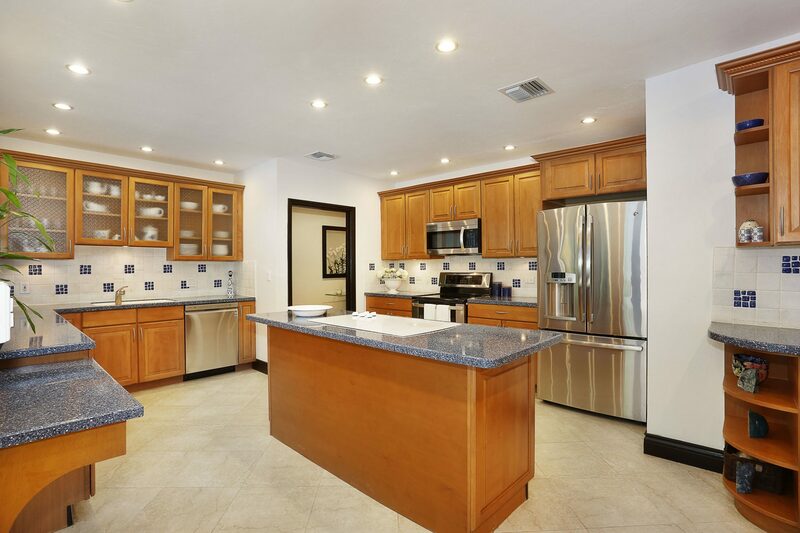 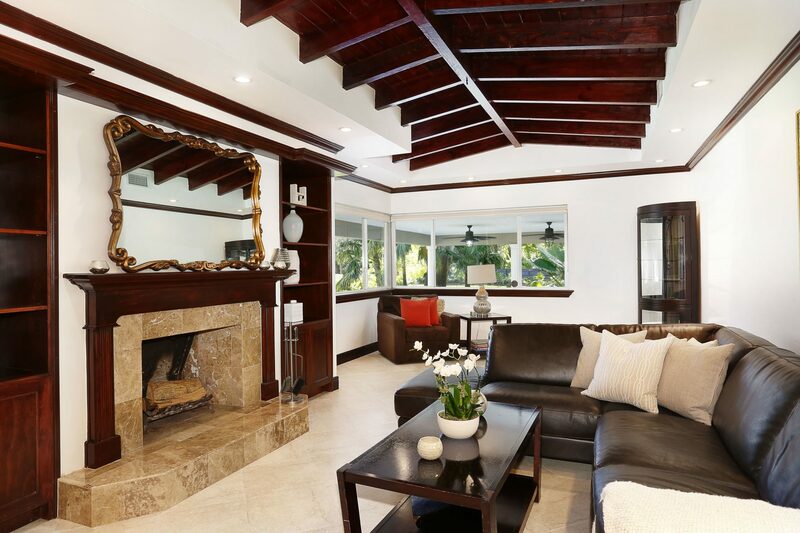 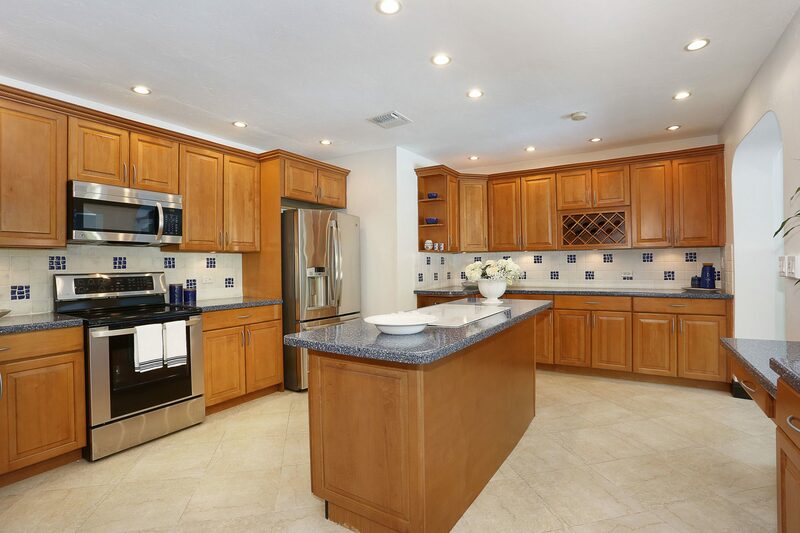 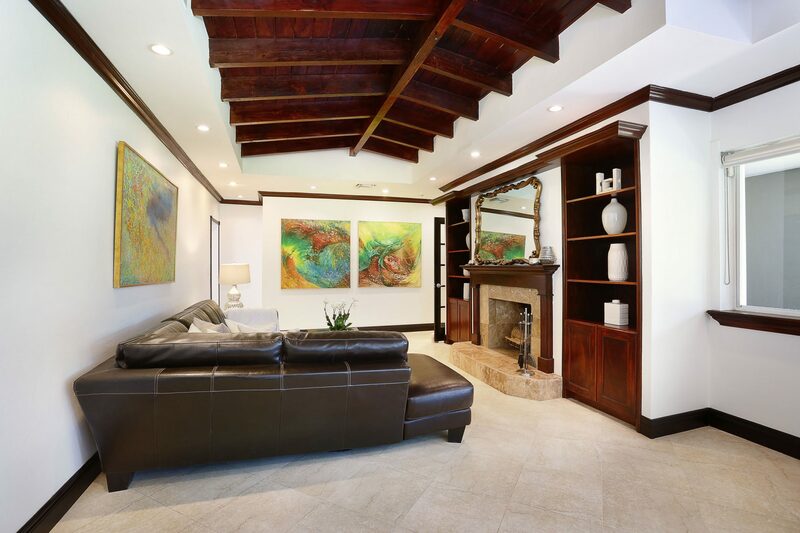 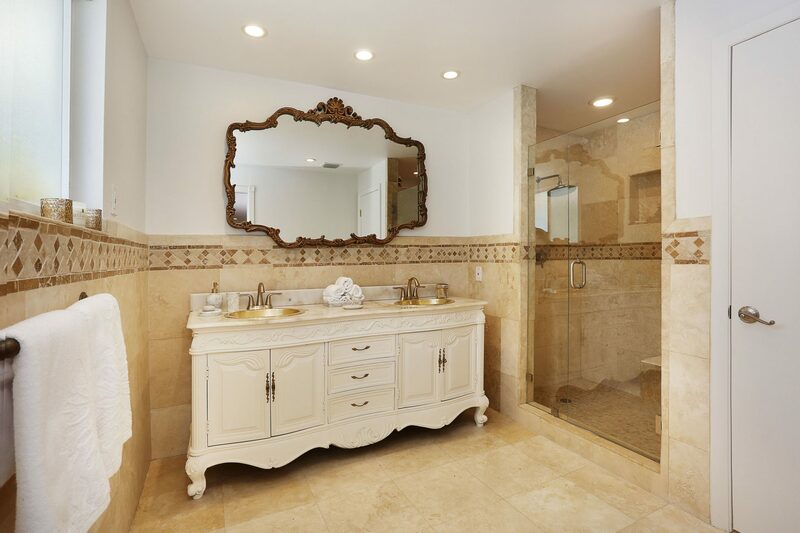 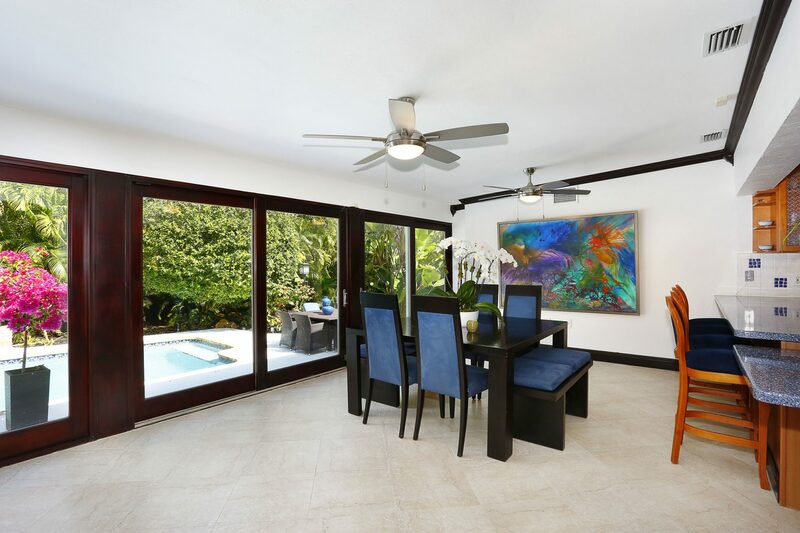 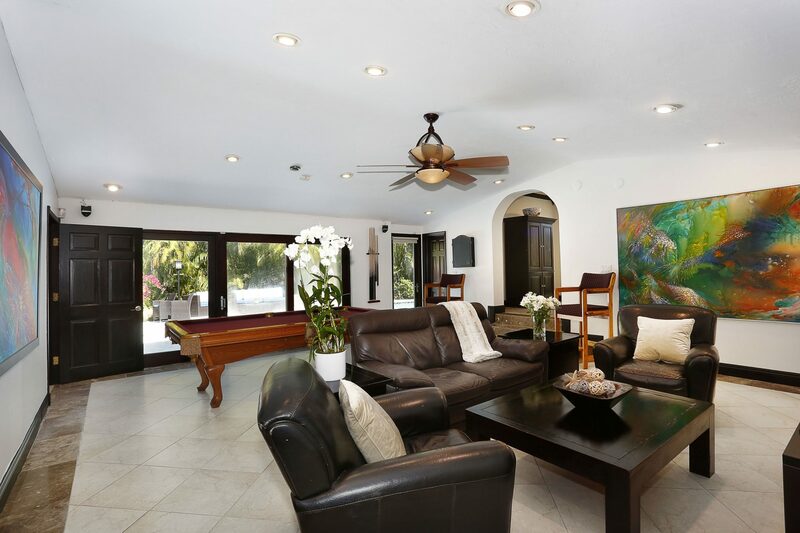 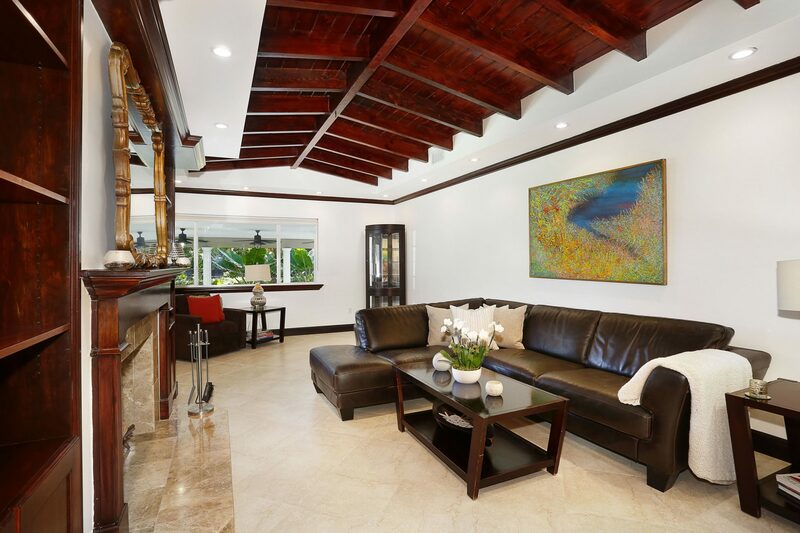 Near Pinecrest Elementary school, Pinecrest Gardens and Community Center, this 5bed/ 4 bath home has everything: In-law quarters with separate entrance, vaulted wood ceilings, crown moldings, French doors, marble bathrooms, and a custom marble fireplace. 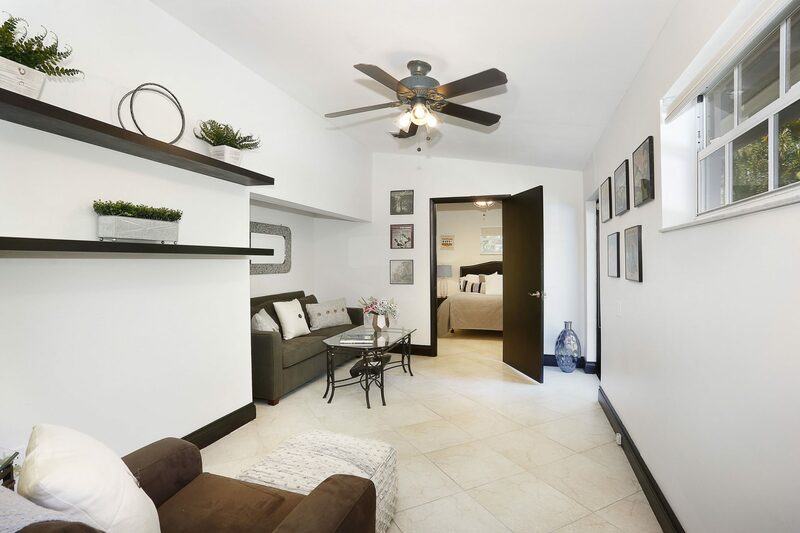 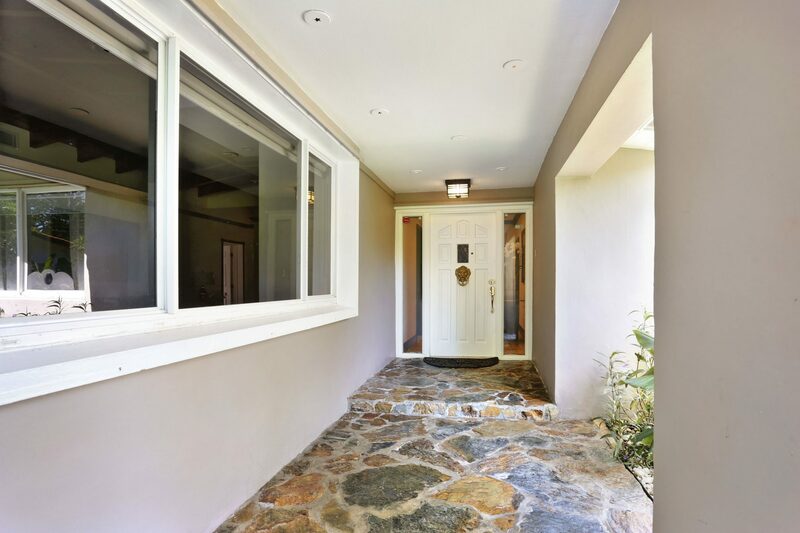 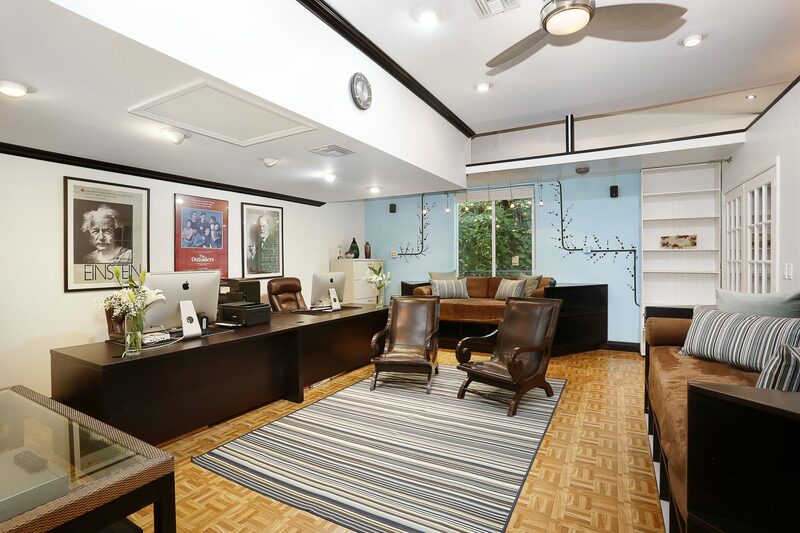 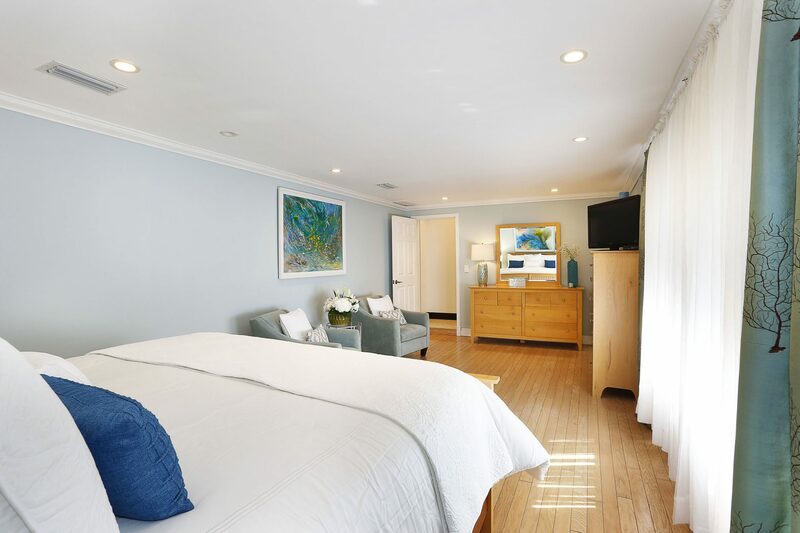 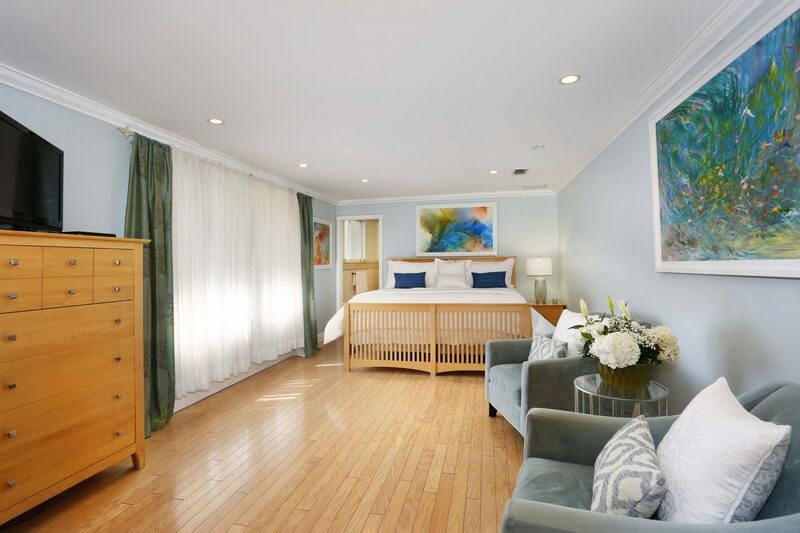 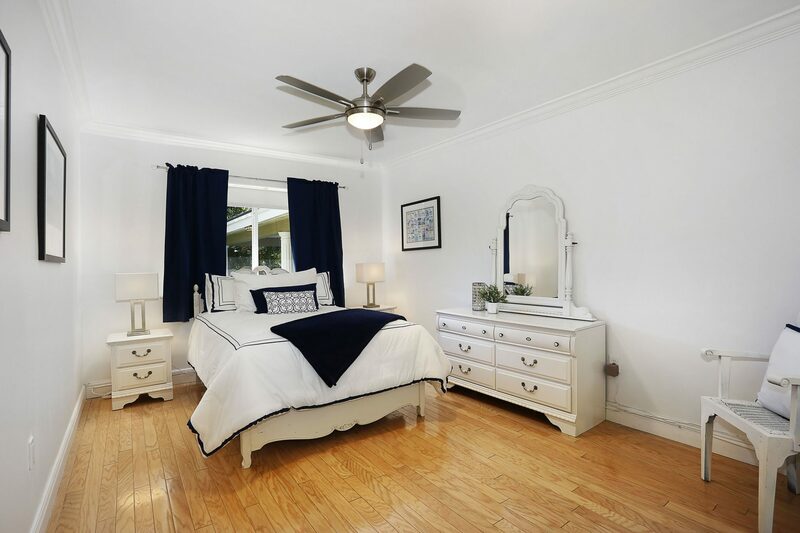 Completely renovated in 2004 and updated again in 2015 and 2018, a brand-new slate charcoal flat tile roof that is three months old with 10-year warranty. 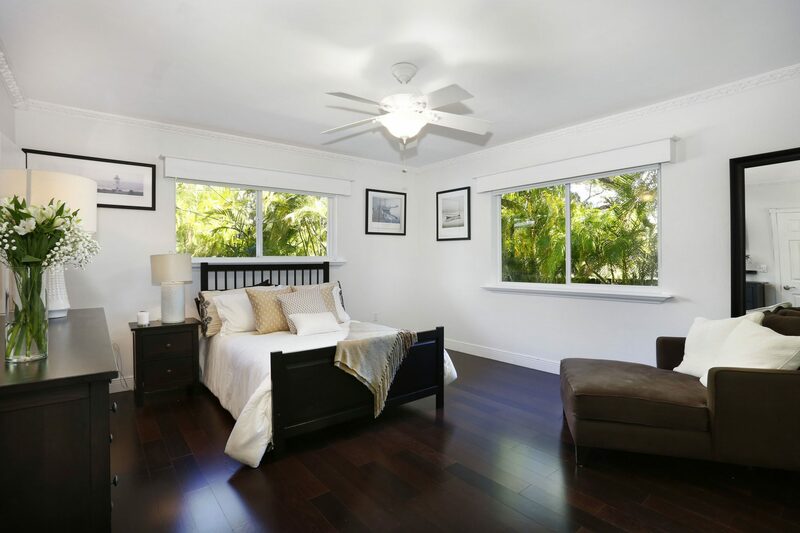 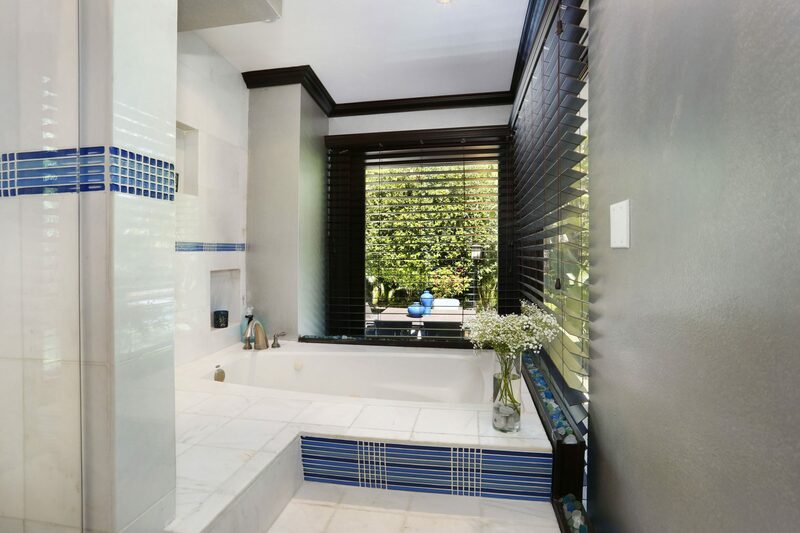 Floors are Italian porcelain and marble, with wood in all bedrooms. 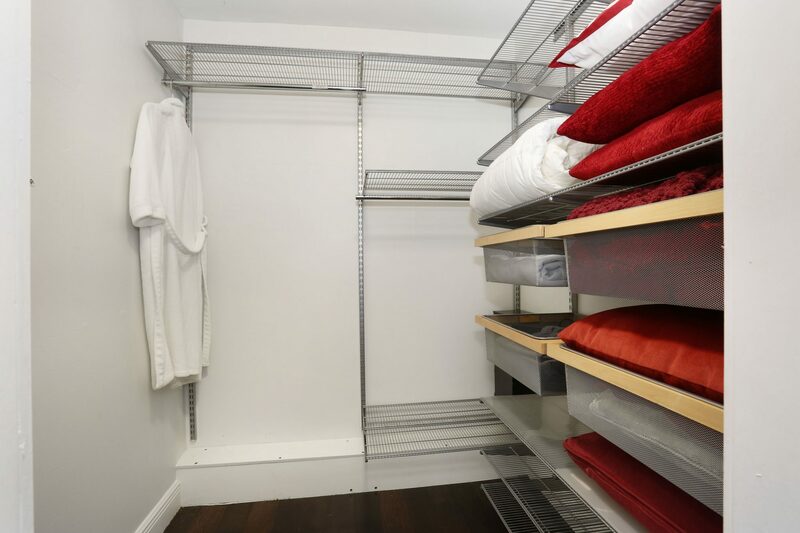 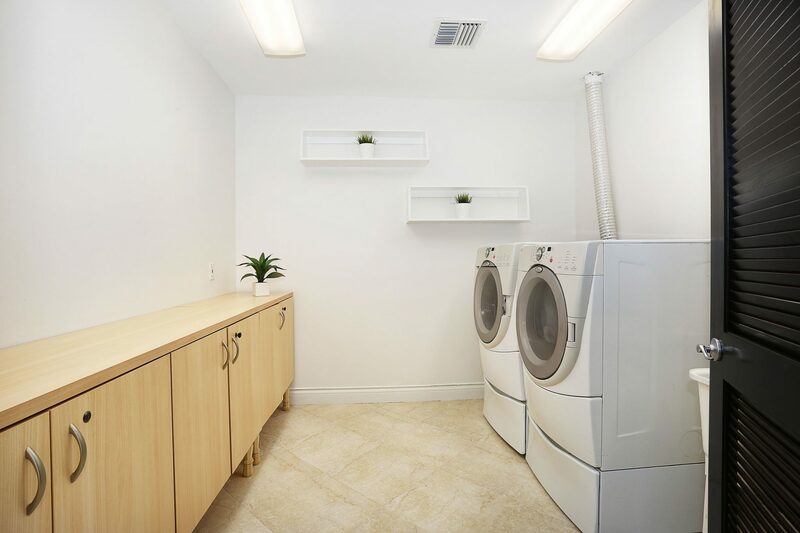 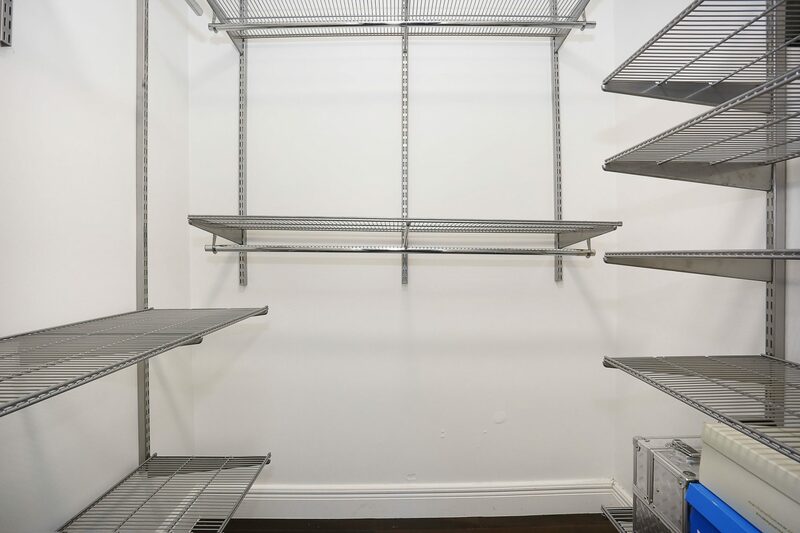 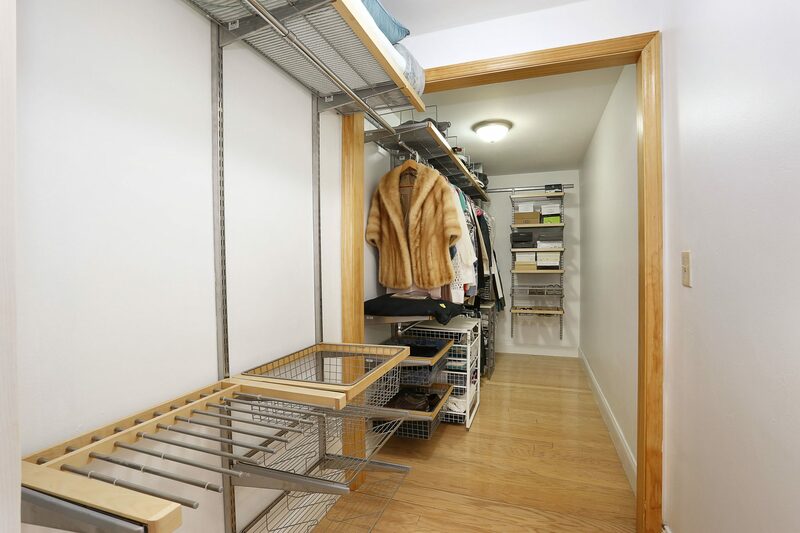 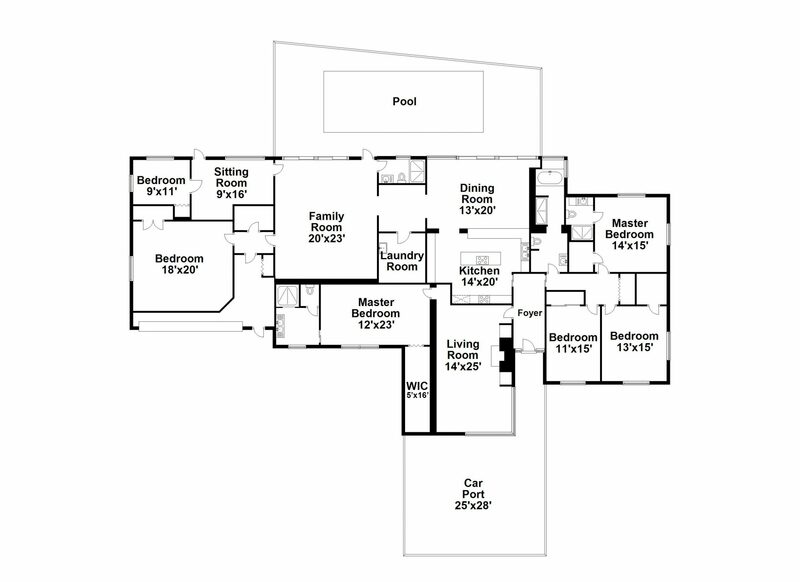 Every closet has a built-in system and all windows/doors are JELD-WEN. 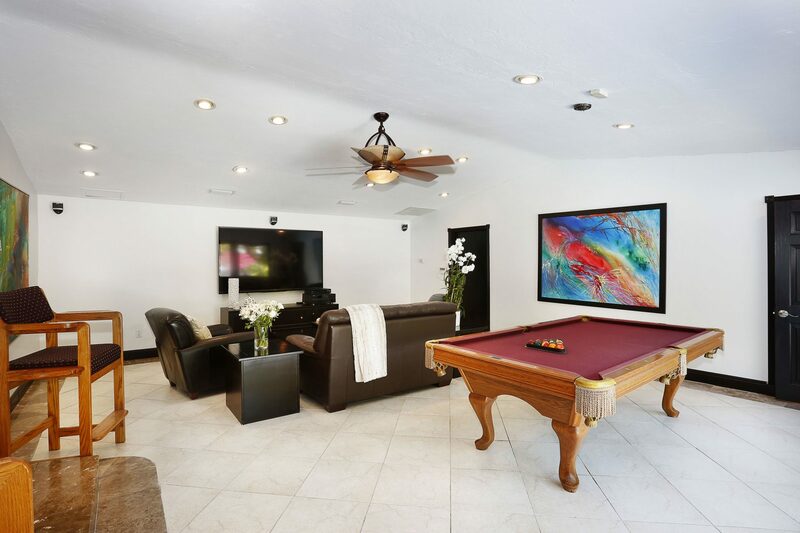 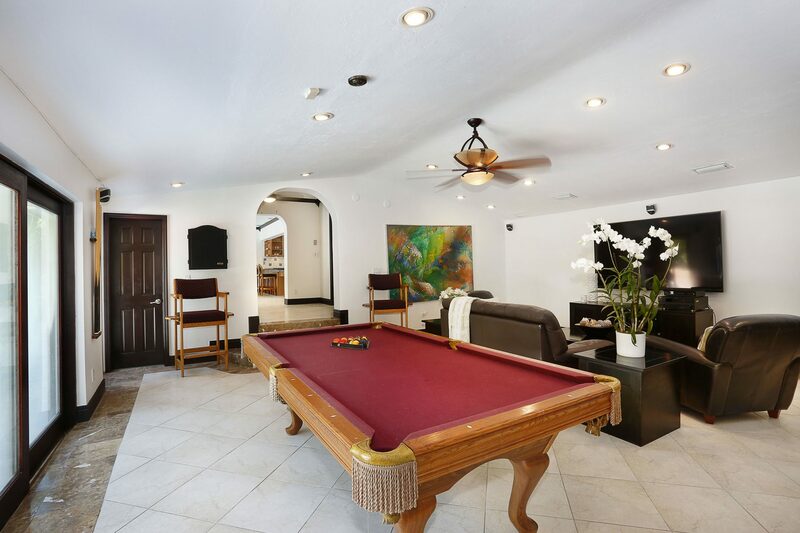 Spacious and ready for entertaining, the family room contains a surround sound theater and is also large enough for a pool table. 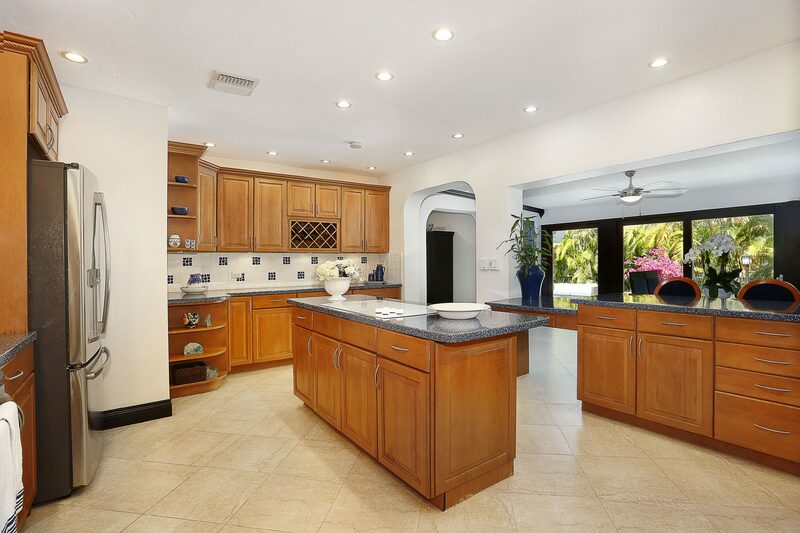 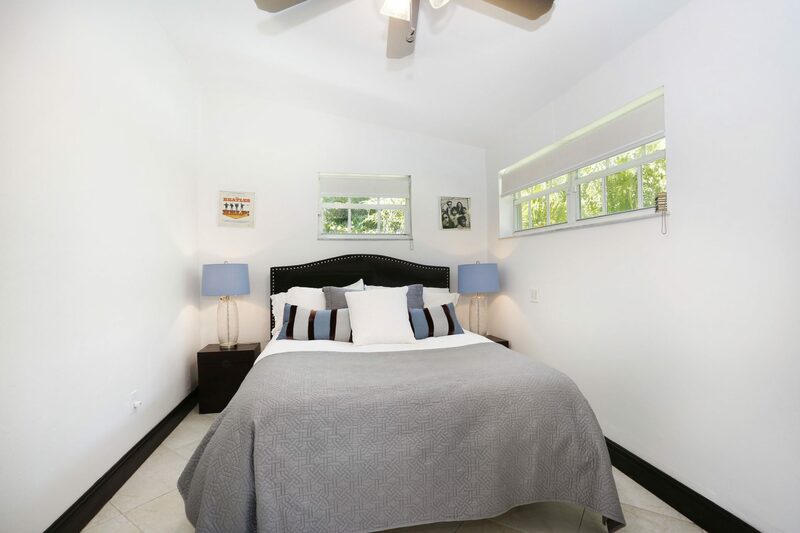 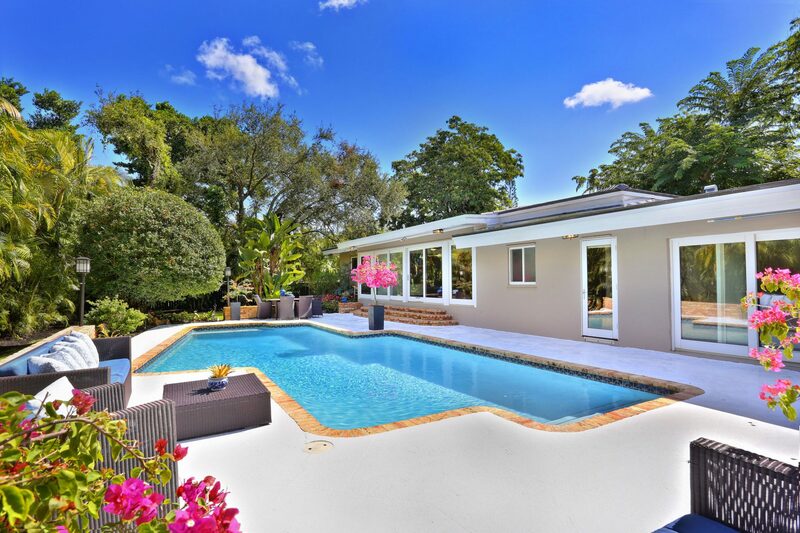 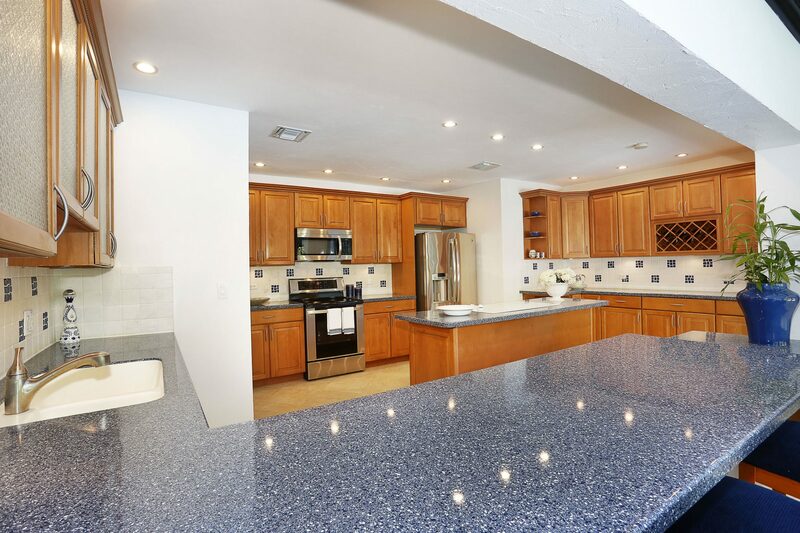 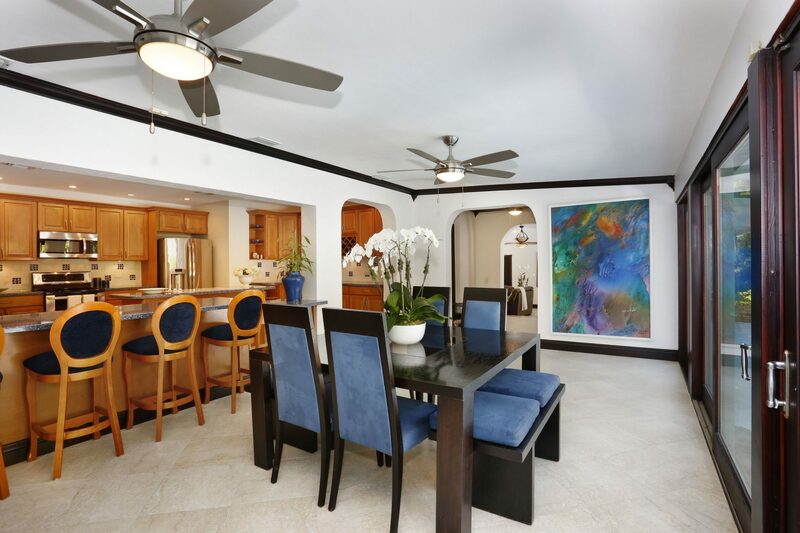 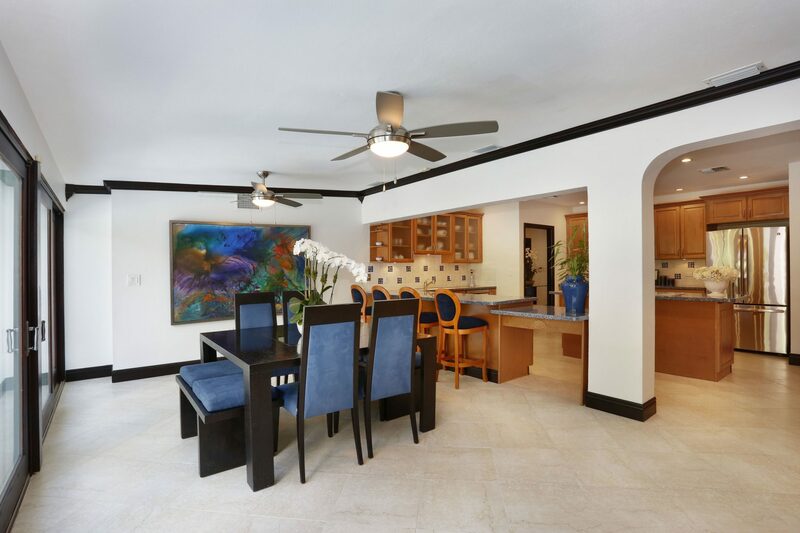 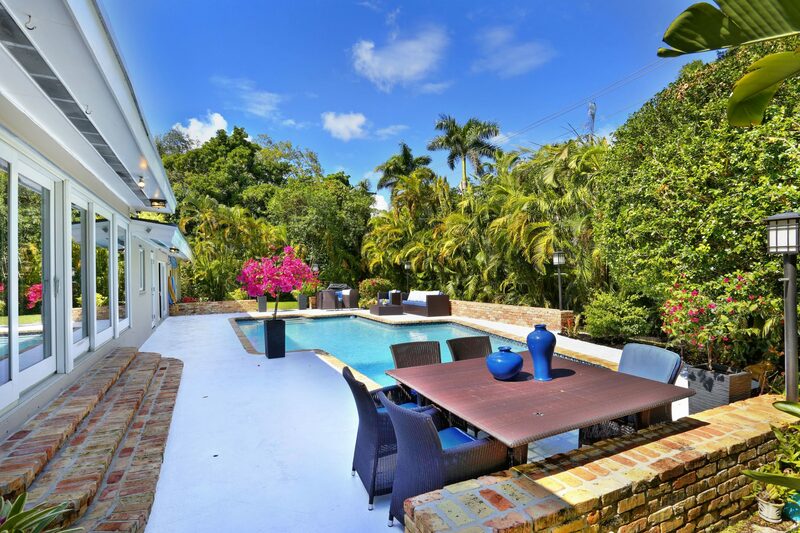 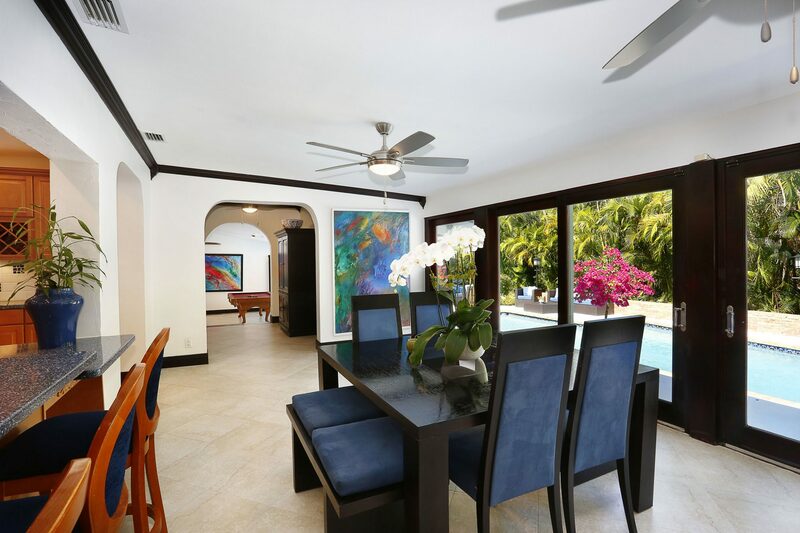 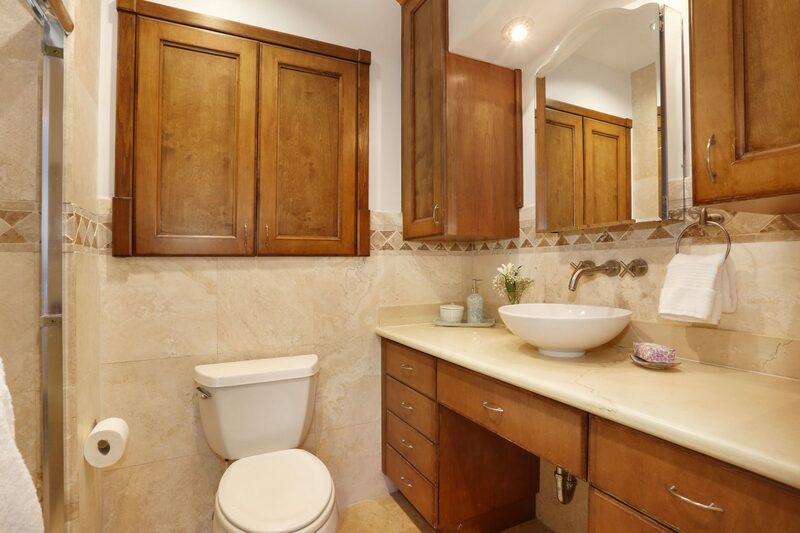 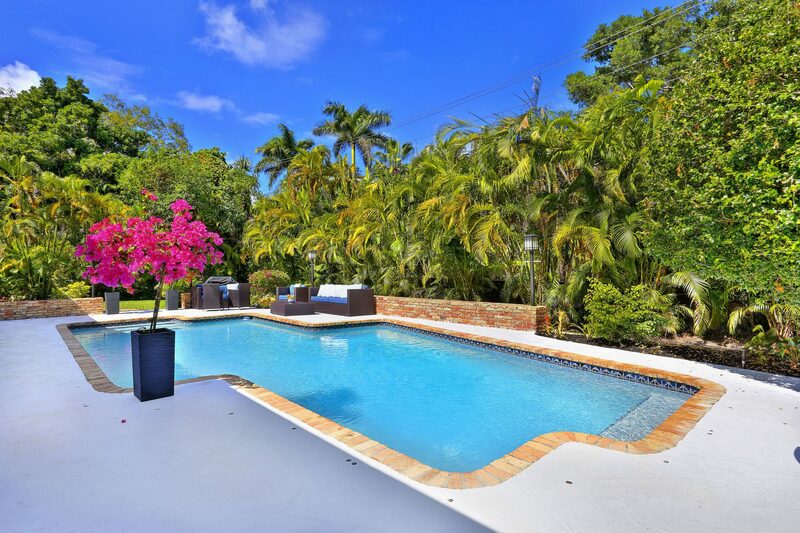 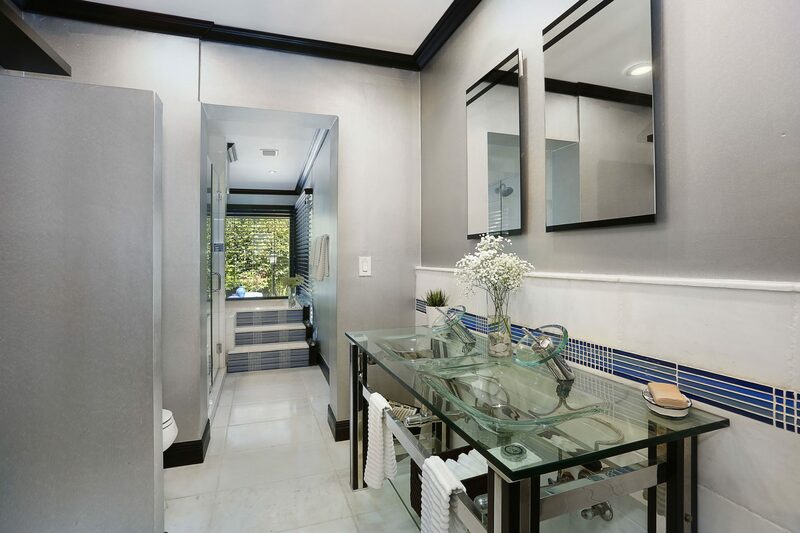 The kitchen has custom maple wood cabinets and overlooks the beautifully landscaped yard with an oversized pool, mature gardens and marble lined flower beds.